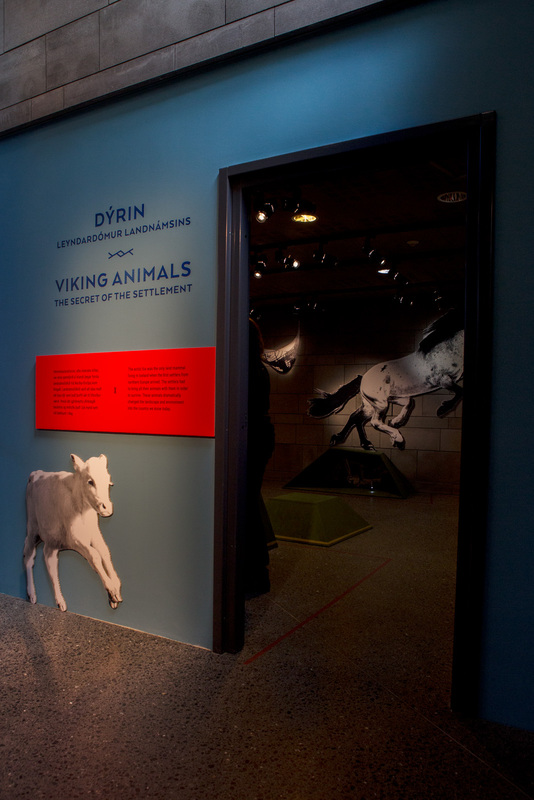 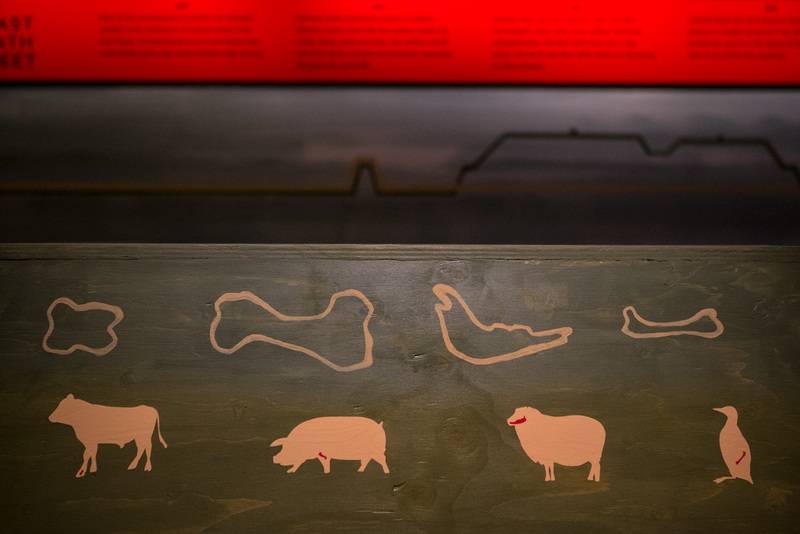 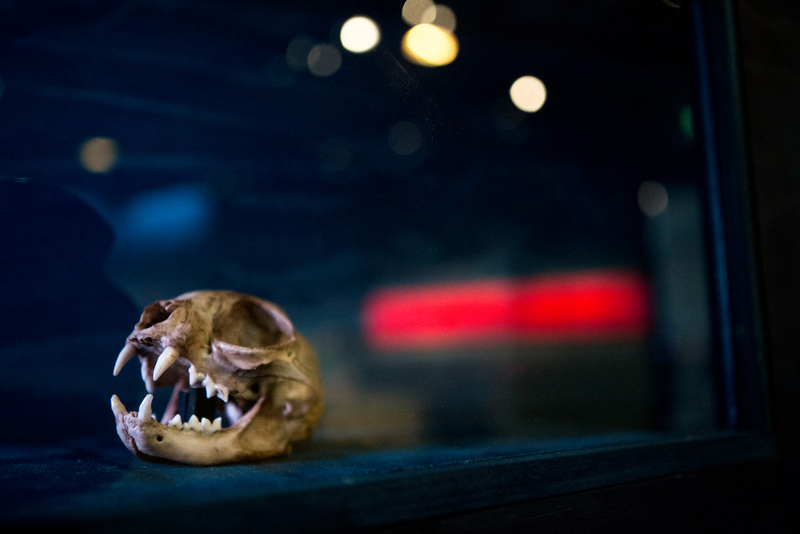 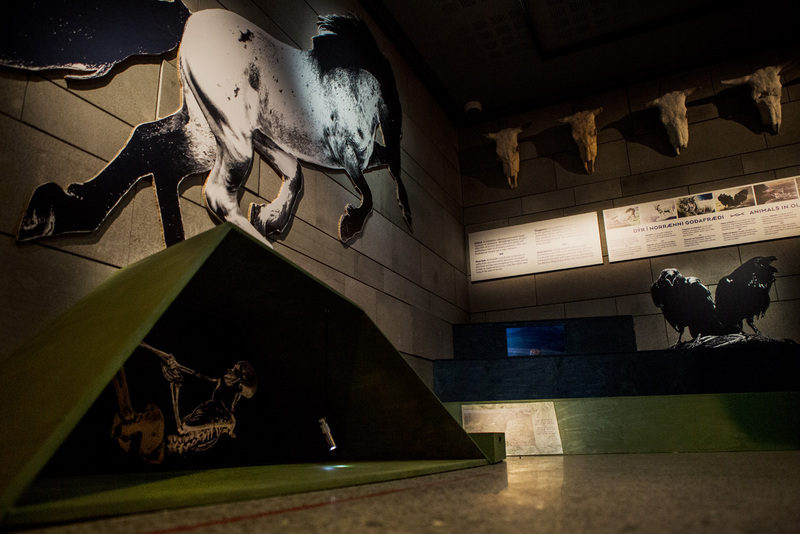 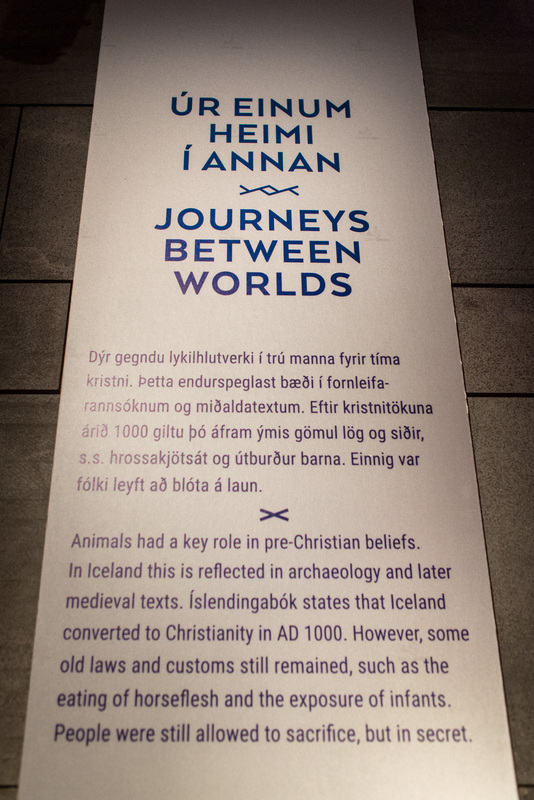 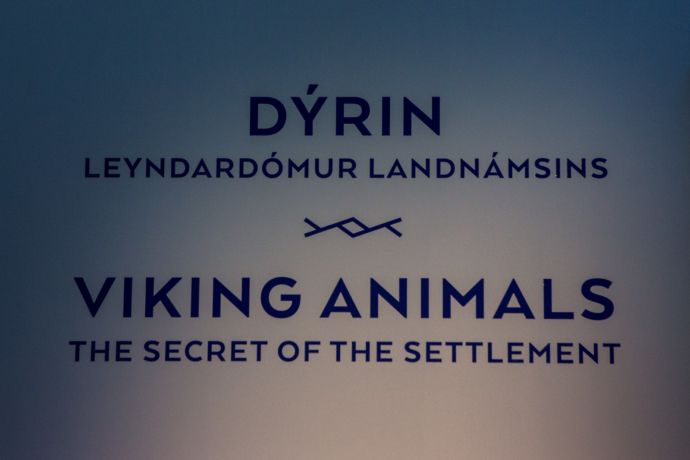 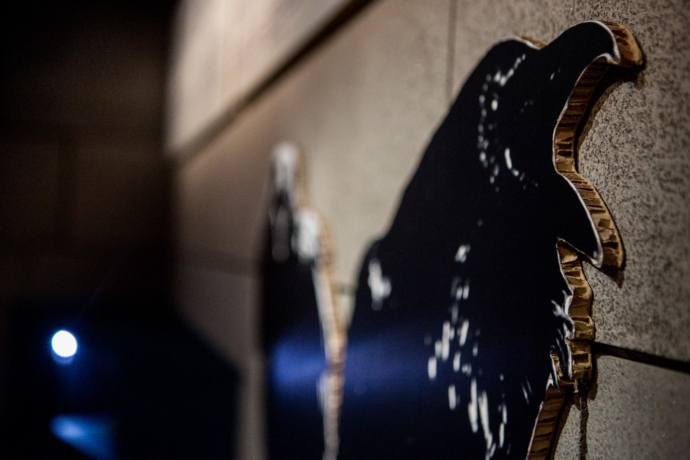 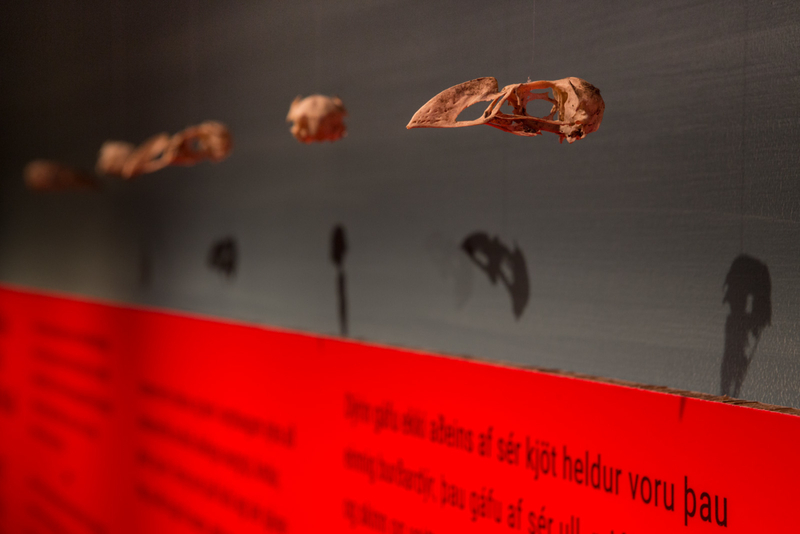 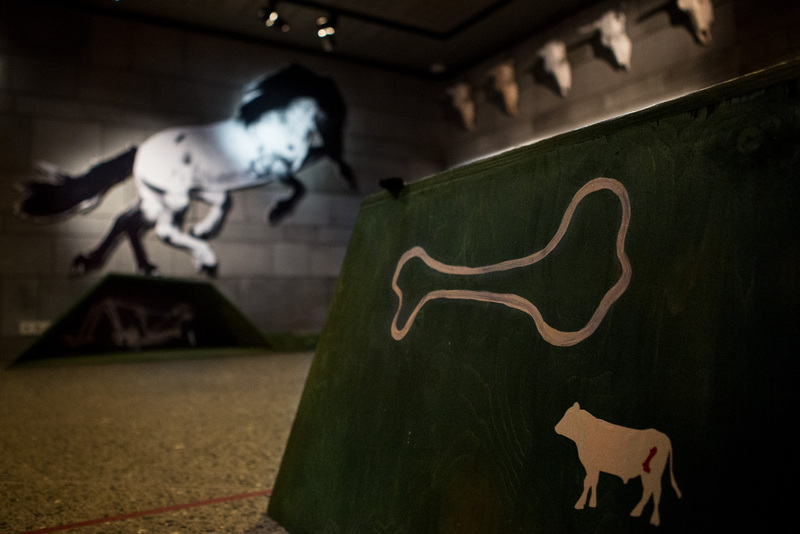 Viking Animals – The Secret of the Settlement is a temporal exhibition for kids in the sideroom of the Settlement Exhibition (Reykjavik 871 +/-2) in Aðalstræti, Reykjavik. Ingibjörg Jara Sigurðardóttir is the exhibition designer and I did the graphic design like the typography, print preparation and various consulting. 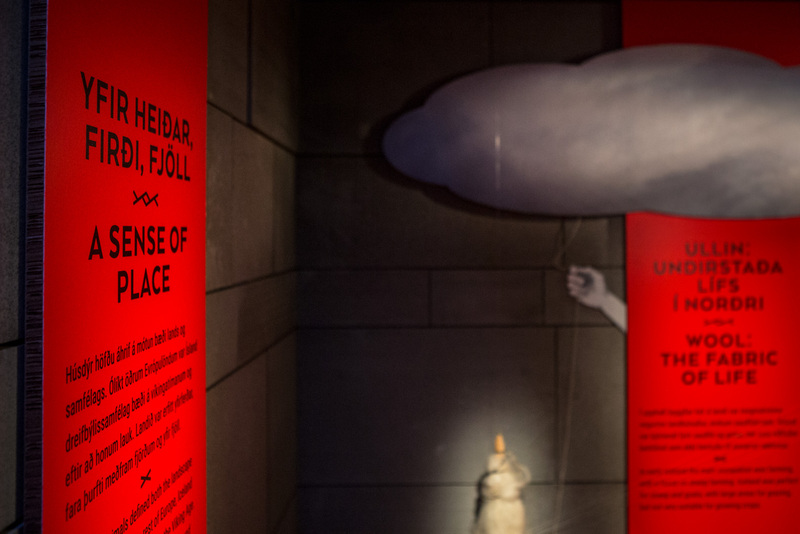 To see exhibitons come alive from drawings on paper to the showroom is an incredible fun and educational process, for example we worked with reflection folie as a background for the text which was new to me, it required quite a few tests and consideration. 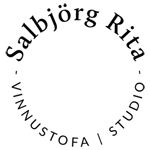 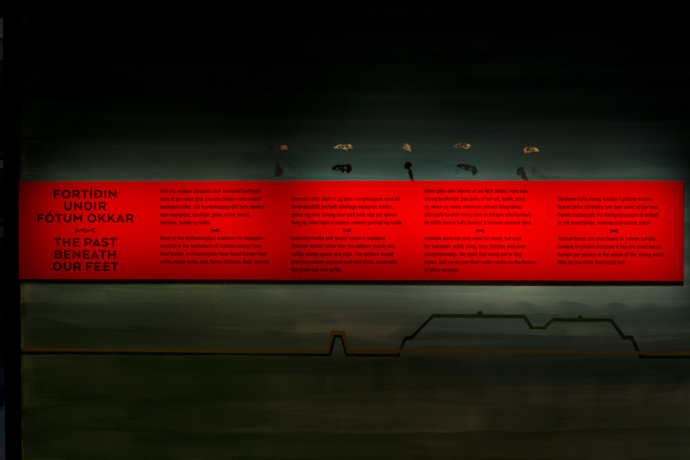 SAMTAL – DIALOGUE. 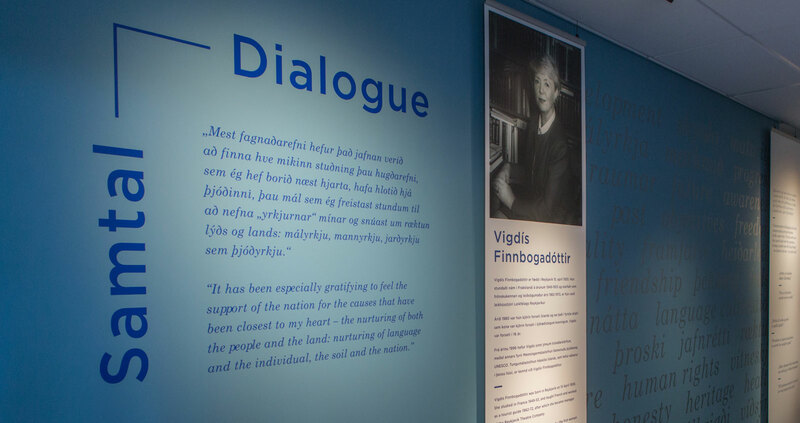 Exhibition about Vigdís Finnbogadóttir’s work and causes. 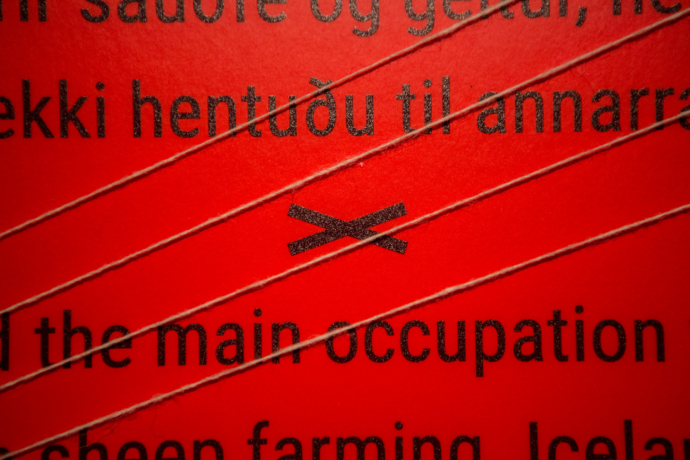 All photographs, design & texts are by Salbjörg unless otherwise noticed.